Oreo is encouraging Brits to release their inner child and set wonder loose in a new campaign to promote its Golden Oreo and Peanut Butter Oreo biscuits. The TV campaign, Wonderfilled, will break on Monday as part of a £2.1m campaign created around the premise "I wonder if I gave an Oreo to…", which aims to imagine how sharing an Oreo could transform the every day. 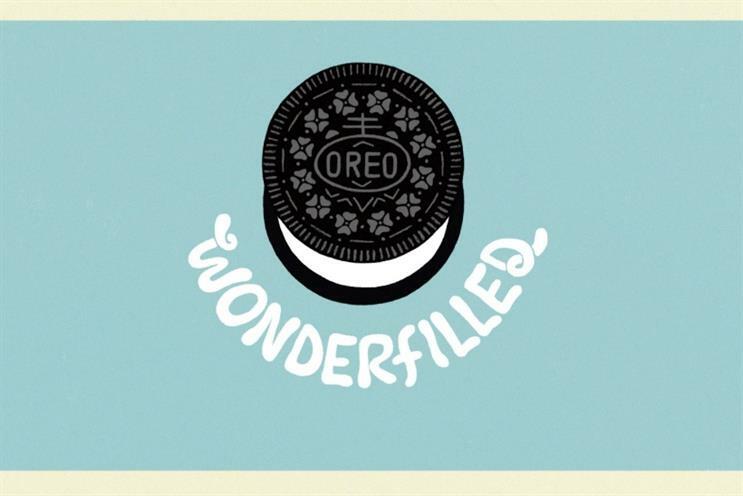 The 'Wonderfilled' concept is a global theme for Oreo. The spot will show how with Oreos the 'Big Bad Wolf' could have helped the 'three little pigs' build their decking rather than blow their house down. Mondelez said the aim of the spot is to disrupt consumer’s every day lives and reawaken people's inner child, aligning the brand with fun. The campaign will also comprise video-on-demand, social, sampling and in-store promotions. Daniel Kessler, Oreo brand manager said: "As kids we have a sense of wonder in how we see the world, but as adults we sometimes have to be reminded that often it’s the little things that can brighten our days. "The Wonderfilled campaign has been designed to remind adults how a small thing like an Oreo and using a little imagination can brighten their perspective."